We offer a unique approach to forklift operator training. Our training is compliant with Health and Safety, Worksafe, NZQA, Mito and Competenz. We exceed the training requirements by sharing our years of experience in, on and under forklifts. Courses are run in our Bell Block training facility or we can do it on your site. A great option for beginner operators through to the most experienced. We focus on safe operating practices, Health and Safety and understanding load handling. We can also customise our training to suit specific customer requirements. Venue: Forklift Specialty Services driver training room. 31 Connett Road West, Bell block. Please park up on the road. 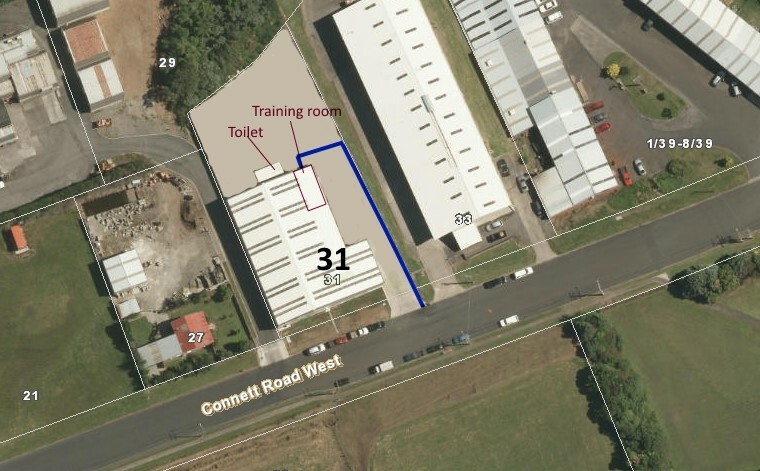 The training room is located down the driveway which is on left hand side of the building. Please follow the blue marked lines on the right side of driveway down to the training room at the rear of building. Ensure you stay in the blue marked zone for your safety as there be forklifts and other vehicles sharing the driveway. Please ensure you are seated and ready to start the course at the start time . Please Tick the box corresponding the course you wish to attend.